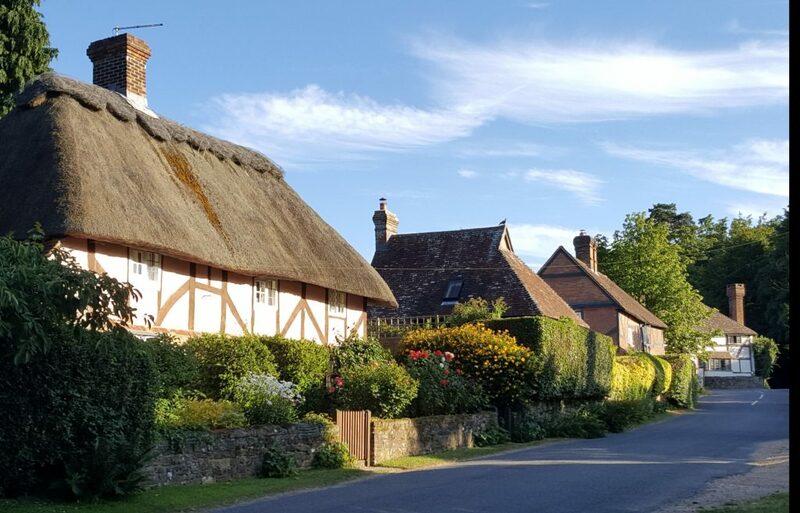 The Welcome leaflet is distributed to new residents through our network of Magazine distributors and contains more local information; Welcome to Fittleworth. If you have recently moved into Fittleworth or the neighbourhood, we welcome you and hope you will be happy here. Information about the Evangelical Church can still be found from David Cresswell, but it is no longer a ‘full’ church. Instead it is a ‘meeting group’ called School Lane Evangelical Church. We now have Nomads mobile fish and chip van calling at the Village Hall car park on Tuesdays from 5.00 – 7.30p.m.